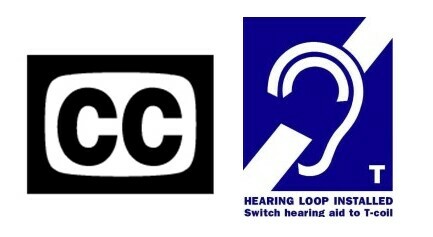 January’s meeting will focus on the process of purchasing hearing aids. A checklist will be provided from making the appointment with your hearing aid provider to what to expect in the way of services, warranties, and trial period and much, much more. If you or a loved one is considering purchasing hearing aids sometime in the future, this meeting is for you. Non-Residents must RSVP 5 days before the meeting date. (January 5, 2017) for gate access to Laguna Woods Village.